Liz Laver has lived in the Bow Valley since 1995 after moving here with her family from the Mont Tremblant area of Quebec. 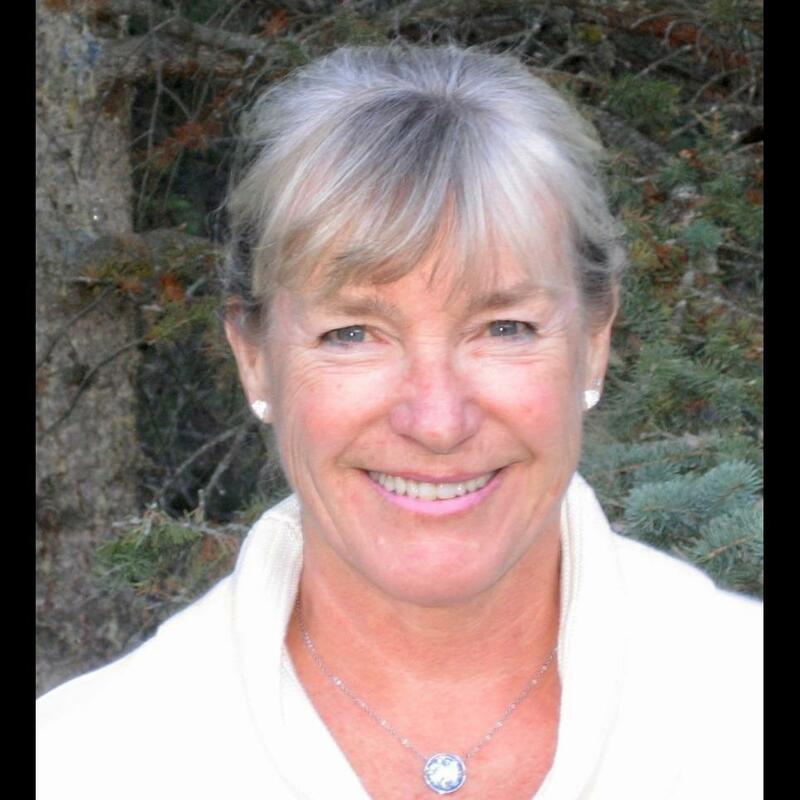 Prior to her real estate career Liz worked as a ski instructor for many years and brings her love of skiing, hiking and tennis here to Canmore. Liz combines her work with raising 4 children aged six to sixteen. Liz loves to look at real estate and talk about real estate but her greatest satisfaction lies in seeing people find their home.